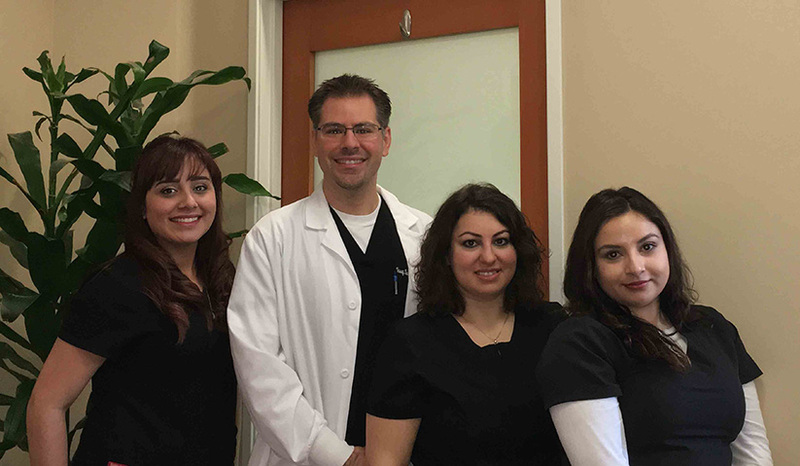 Prestige Dental Team, pictured from left to right: Julie Ramirez (dental assistant, receptionist, and treatment coordinator), Dr. Vasag Bouzoghlanian (family, cosmetic, and implant dentist), Rita Berajakelian (dental assistant), and Leslie De La Torre (dental assistant). Dr. Bouzoghlanian and staff maintain a private practice in Pasadena where prevention, comfort, and the highest quality of care are his top priorities. 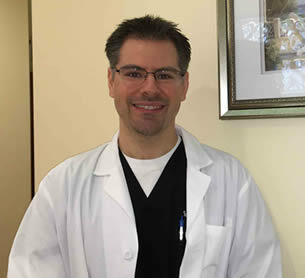 His friendly, down to earth, calming personality, and his meticulous attention to detail have earned the respect, trust, and loyalty of his patients. You will notice the difference in the quality of care immediately on your first visit! Having had most types of dental procedures in her own mouth, she is keenly aware of the dental experience from the patient’s perspective and strives to make every appointment as comfortable as possible. 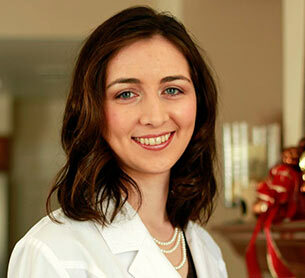 Dr. Doudian takes pride in providing her patients lasting restorations using the latest dental materials and techniques.